Thursday Poll: Predictions For Jelly Bean? Now that we have confirmation on Jelly Bean being Android 4.1 in the numbering scheme, we should start to talk about what we can expect from it in terms of features. While we are already seeing tech news outlets claim that it is only a minimal update, I’d call that a foolish assumption. For example, the jumps from 2.1 to 2.2 and then 2.2 to 2.3 were massive. 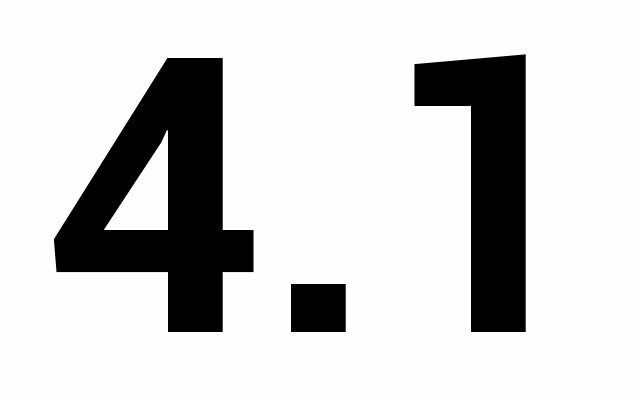 If the move from 4.0 to 4.1 was only incremental, Google wouldn’t have created an entirely new name for it. They clearly have bigger plans than some are predicting. So what are you hoping or expecting Google to announce for JB? Will we see Chrome replace the stock browser? There has to be some minor UI tweaks, right? We have seen the new search bar already. Will we get Majel, Google’s full voice actions system? Pinch-to-zoom in Gmail, finally? More NFC features? File sharing in Google Talk? Native Google Wallet 2.0? How soon can we see 4.1 on a device? Will it launch with the Nexus tablet? Any chance it goes live for the HSPA Galaxy Nexus at IO? Gameloft Releases Launch Trailer for Asphalt 7, Naturally It's "Coming Soon"